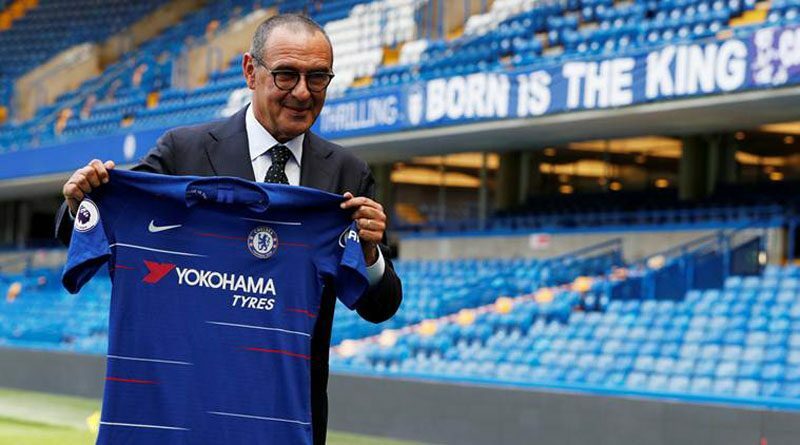 As soon as the curtain fell on the 2017/18 season it seemed a certainty that Antonio Conte would leave or be removed from his post as Chelsea manager, but the club’s inability to resolve the situation with the Italian before starting pre-season will have repercussions that will be detrimental to the coming campaign under new boss Maurizio Sarri. Roman Abramovich has never been shy when it comes to giving a coach his P45 but this summer the Russian billionaire took far too long to reach what always seemed an inevitable outcome and the Stamford Bridge outfit will be made pay this term. 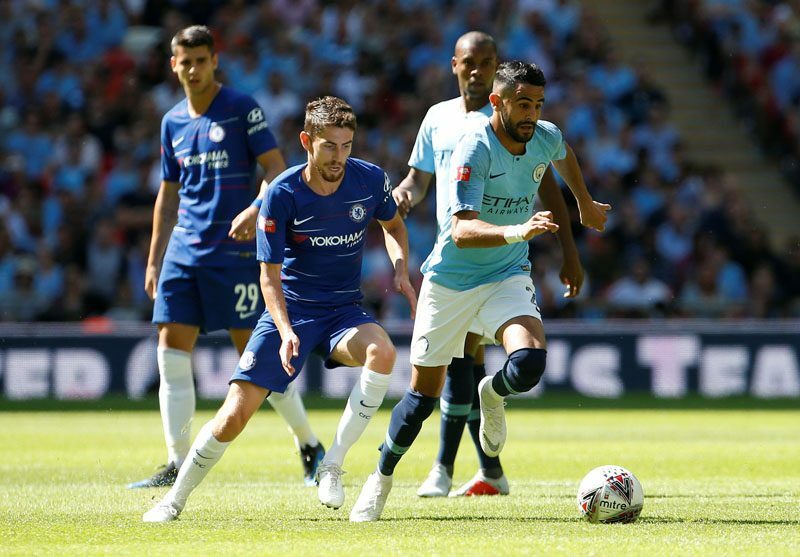 The Community Shield final highlighted problems that the Blues will have this season, with Manchester City expectedly looking so much more assured of their style of play than Chelsea, but just how far Sarri’s side were off the pace gives cause for concern before the Premier League even gets underway. Thibaut Courtois has long been seeking a move away from London, with the Belgian keen to live with his family in Madrid again and he has been allowed to return to Spain this summer to join Real Madrid, leaving Sarri with a problem from the moment he arrived. Eden Hazard is another whose future was unknown for a while but it now seems as though he will remain with the Premier League club as he has two years to run on his contract – though online bookmakers are not entirely convinced that he will stay – while his compatriot Courtois only had one, leaving the Blues in a tough situation and pressured into selling now. N’Golo Kante’s success at the World Cup with France means he’s been away for the short time that Sarri has been with the squad and as he will be one of the most important players at the club, the Italian would have liked to have the ex-Leicester star at his disposal earlier. When he left Italian minnows Empoli to take charge of Napoli in 2015 Sarri was taking unquestionably the biggest job of his career to that point and it did not start well for him at the Stadio San Paolo. That despite being appointed on June 11, more than two months before the start of the Serie A season and being afforded an entire pre-season with his players. 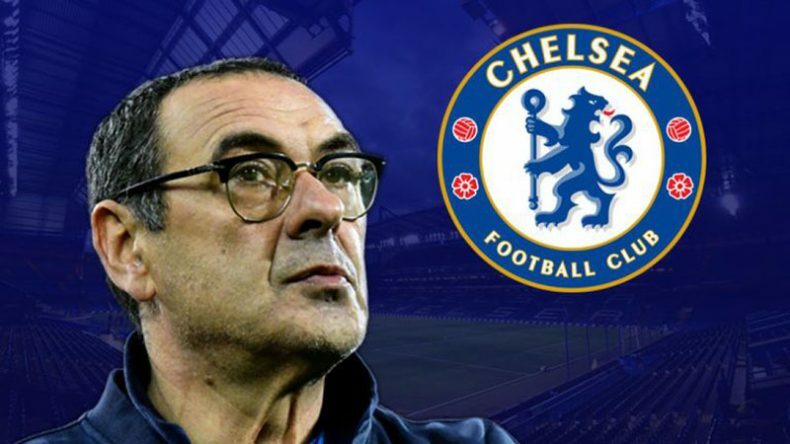 This time, he arrives at a club with a notoriously trigger-happy board who are not known for giving new coaches time to settle into their posts, and his task has been made all the more challenging due to the uncertainty surrounding Courtois, Hazard and other players’ futures. Jorginho’s arrival will undoubtedly ease the transition and his Brazilian background will help to communicate Sarri’s ideas to other members of the squad should there be a language barrier at first. Kante’s return will help speed things up somewhat, as he will be integral again, while the defence will take time to readjust to having four members as opposed to the three or five seen under Conte. Can Chelsea become the first club in nearly a decade to defend their Premier League title? What happened to Falcao? Can he still triumph in Chelsea?